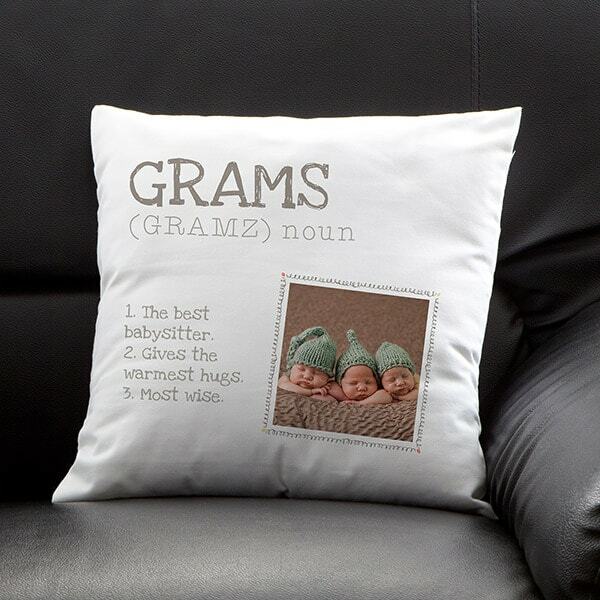 Display what your grandma means to you on our Definition of Grandma Personalized Photo Pillow. Choose from 4 color designs to match any room decor. 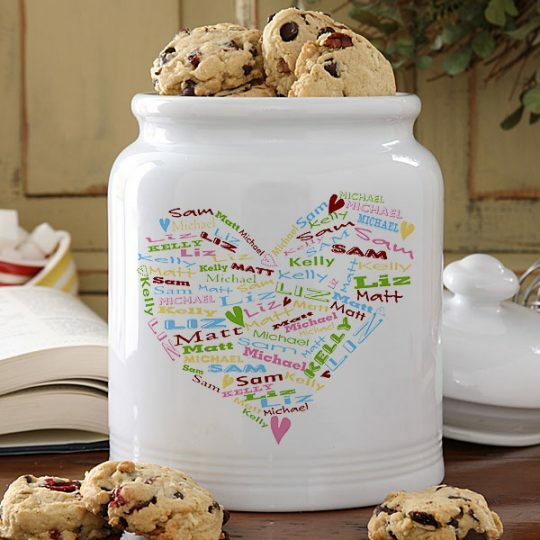 Start with your grandma's nickname and add your own pronunciation. 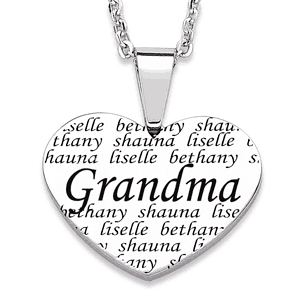 Upload your favorite photo and create 3 unique definitions that represent your grandma.